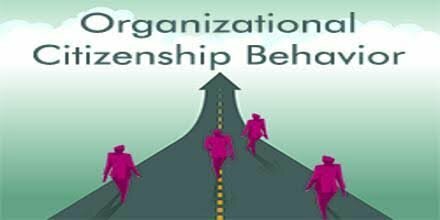 Organizational Citizenship Behavior (OCB) is defined as the context or performance in which any job or task takes place. It is basically being a person who is ready to serve the organization in matters that is outside the scope of his/her job domain. It includes being helpful, caring towards other employees in the organization. 1. People who engage in OCB often tend to receive better ratings, further it boosts the morale of others in organization. 2. People engaging in OCB, often faces lower risk of destaffing, as they are considered to be more valuable owing to their helpful nature. 4. Creation of better communication links & developing new networks, further boosting employee morale. 2. Supervisory role: Training people about the implications of OCB will help them in this practice. 3. Hiring the right candidates. Above note good but that should be a integrated part of first RF then PIP.